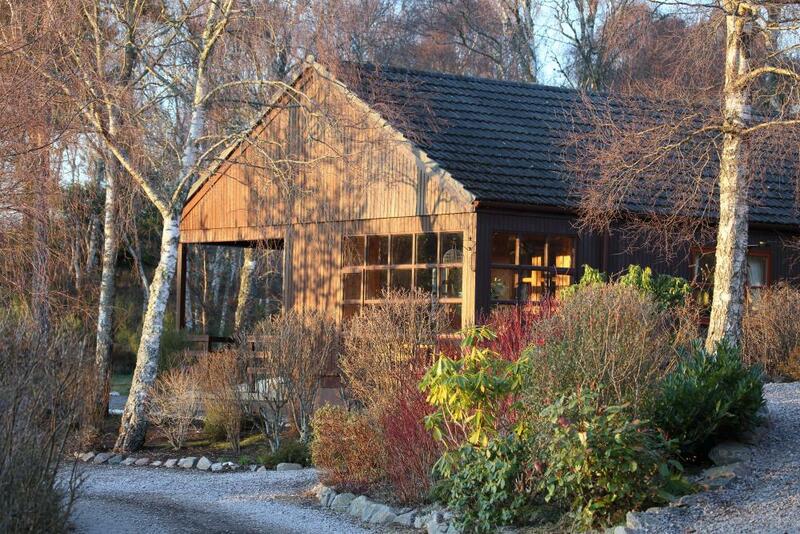 Our eight self-catering log cabin lodges are available for short breaks and holidays throughout the year. 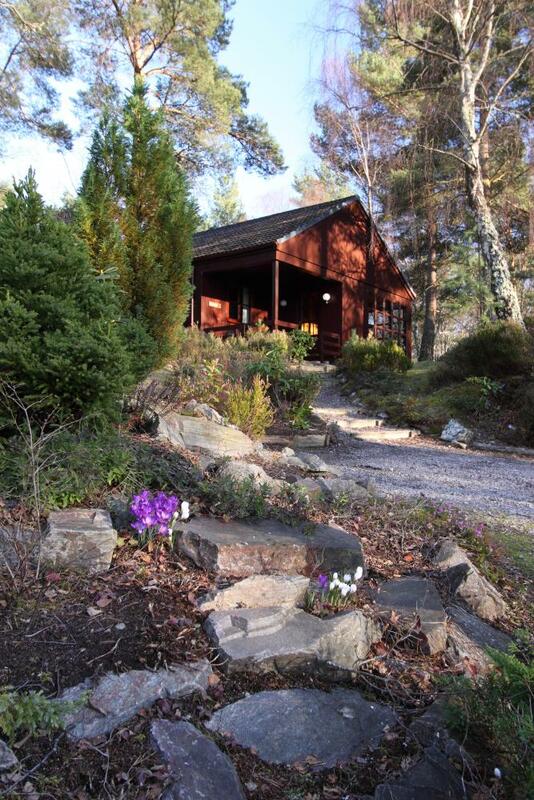 They stand in 28 acres of beautiful native woodland, with Scots pine and silver birch being the principle species. 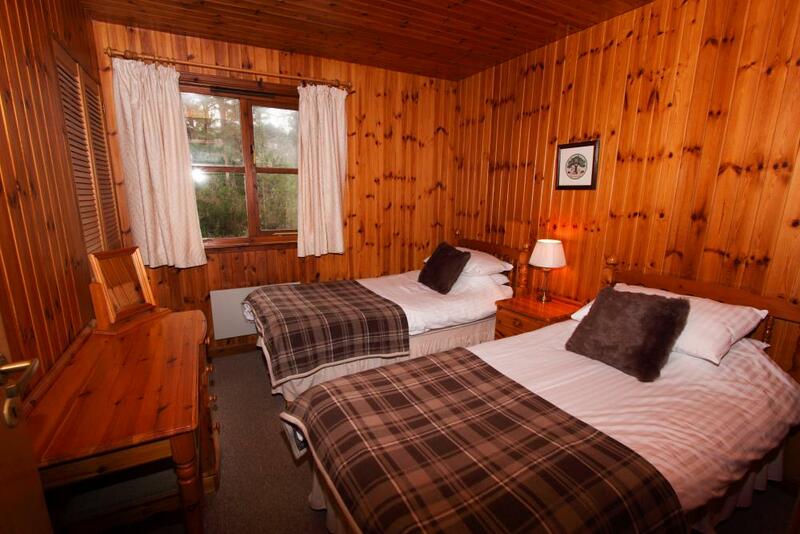 The four 3-bedroom lodges have a rating of four stars, and the four 2-bedroom lodges have a rating of three stars. 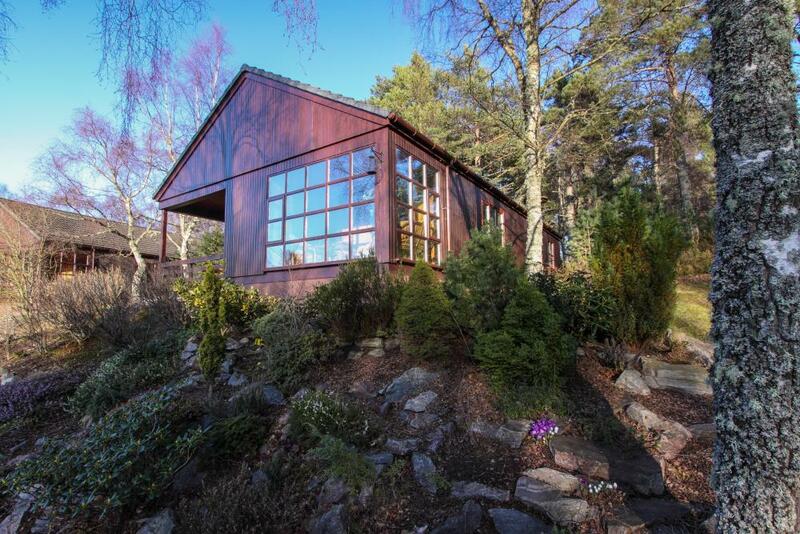 The lodges are all of timber construction and are designed to blend in with their natural surroundings. All are finished to a high standard and are well-appointed. 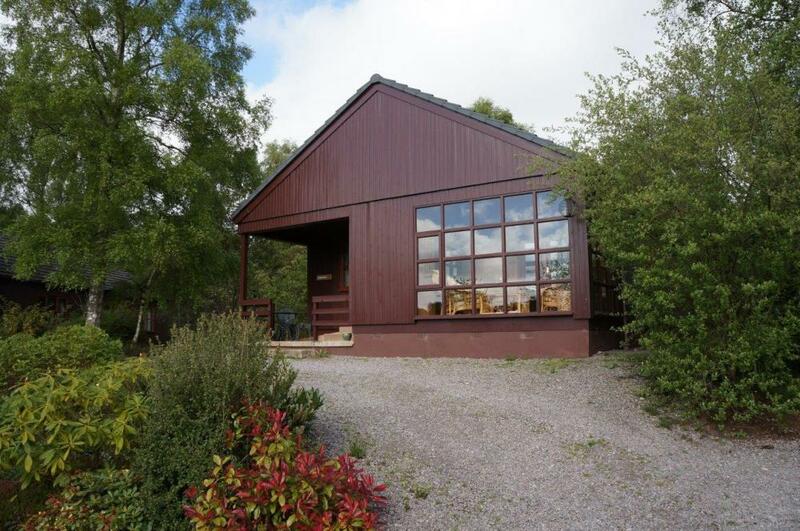 The three-bedroom lodges overlook the lochan and the two-bedroom lodges enjoy a peaceful woodland setting nearby. 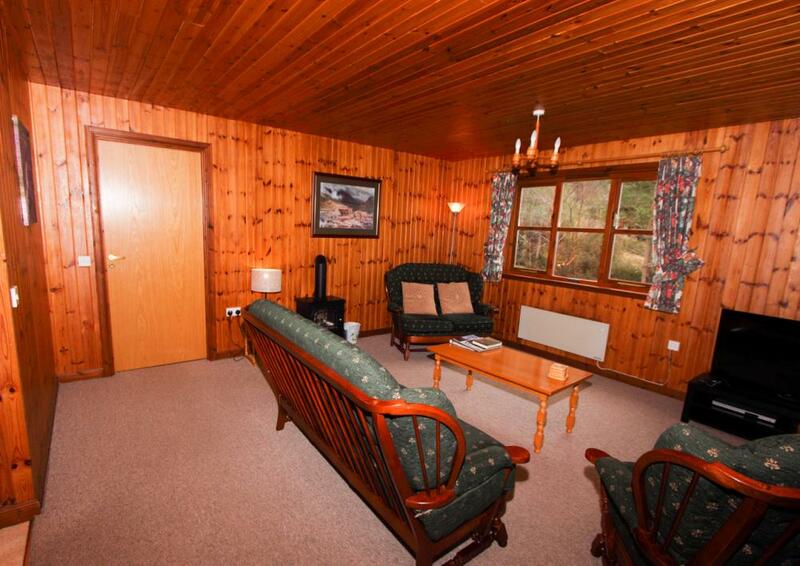 The very spacious 3-bedroom lodges are furnished to the highest standard with an eye for style and comfort. 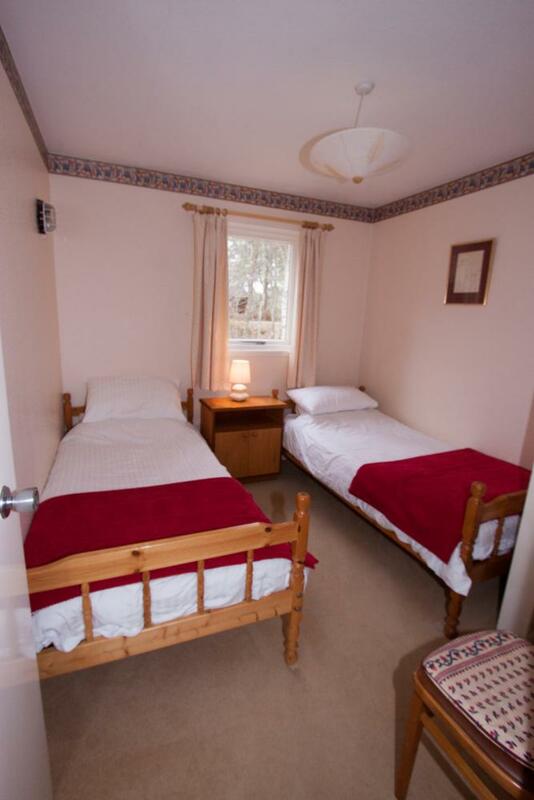 Much-loved by our regular guests, many of whom return year after year, they provide a wonderfully relaxing holiday atmosphere for couples, families or groups of up to six. 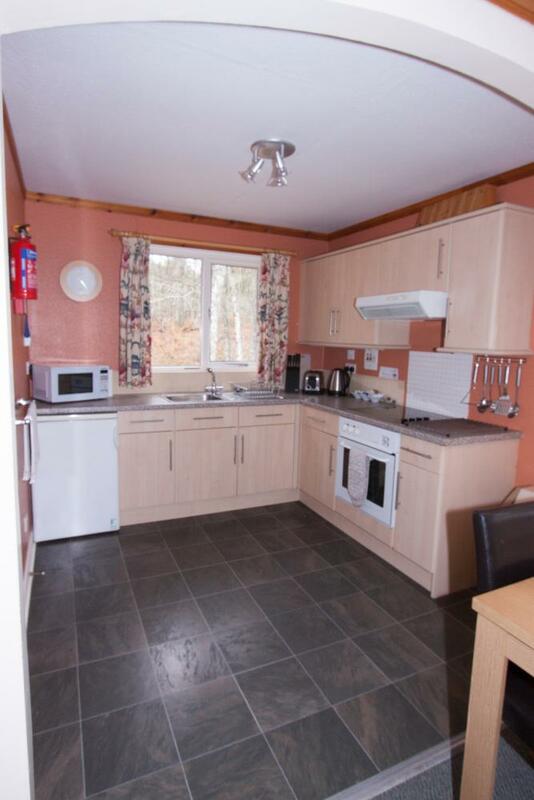 Each has a modern kitchen, fully equipped with dishwasher, microwave, fan oven, hob and large fridge freezer. 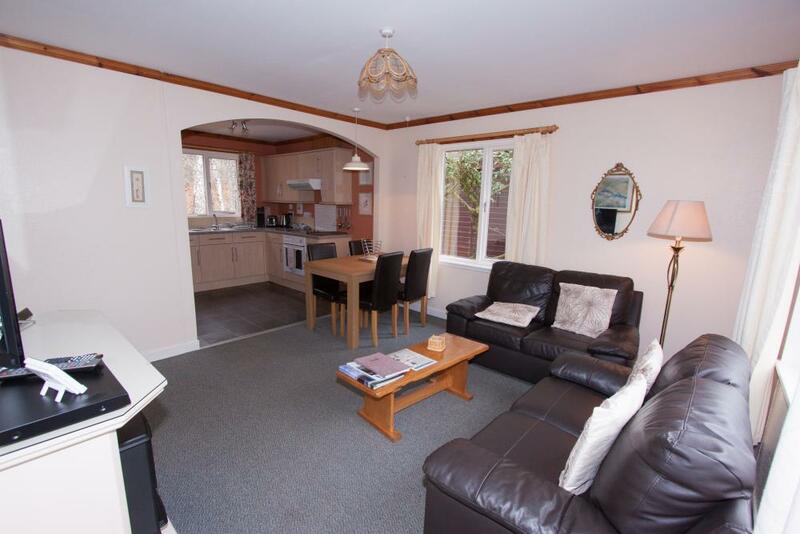 The open living area is spacious and includes sitting area with flatscreen Freeview TV, DVD and dining area. 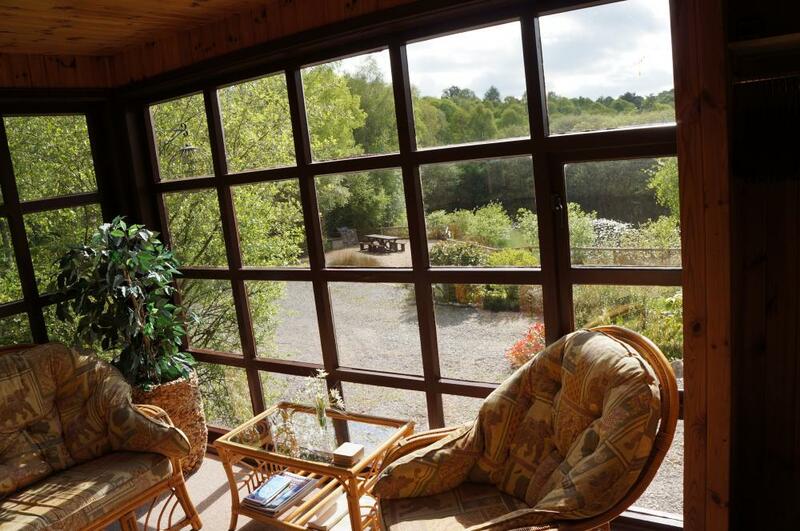 Each lodge has a conservatory which overlooks the lochan… otherwise known in Scotland as a “sitooterie”…sit oot erie! (somewhere to sit out in). 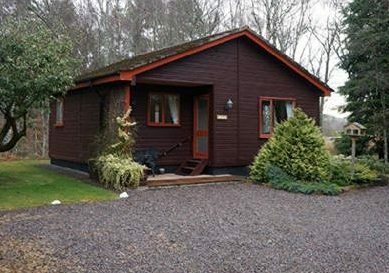 The Type A lodges (Eilean & Ferness) have an en-suite shower room in the main bedroom and a main bathroom, which has a shower and bath. 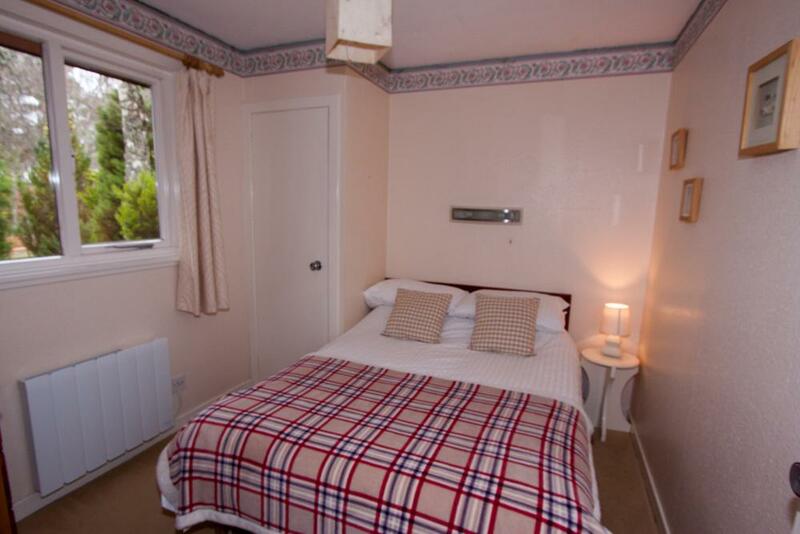 The Type B lodges (Gamrie & Huntly) were designed with one very spacious bathroom and are classified as Category 2 disabled access. 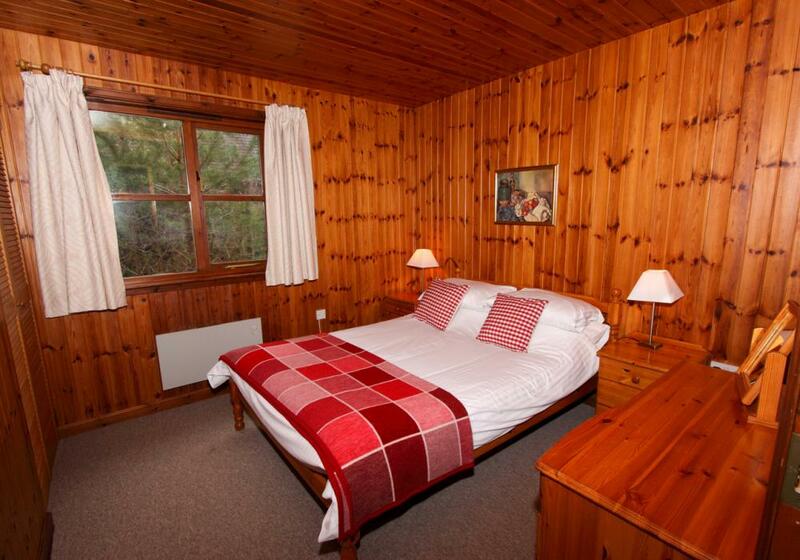 The lodges are very well-insulated with electric heating in all of the rooms, with an electric stove additionally in the living area. The bathroom is equipped with bath and electric shower. 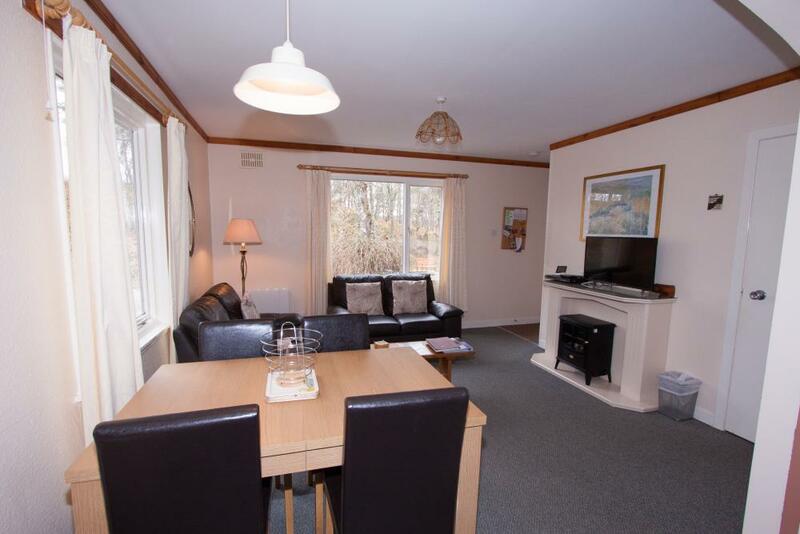 Freeview TV plus DVD player in the living area, and microwave, fan oven, hob and fridge in the kitchen. 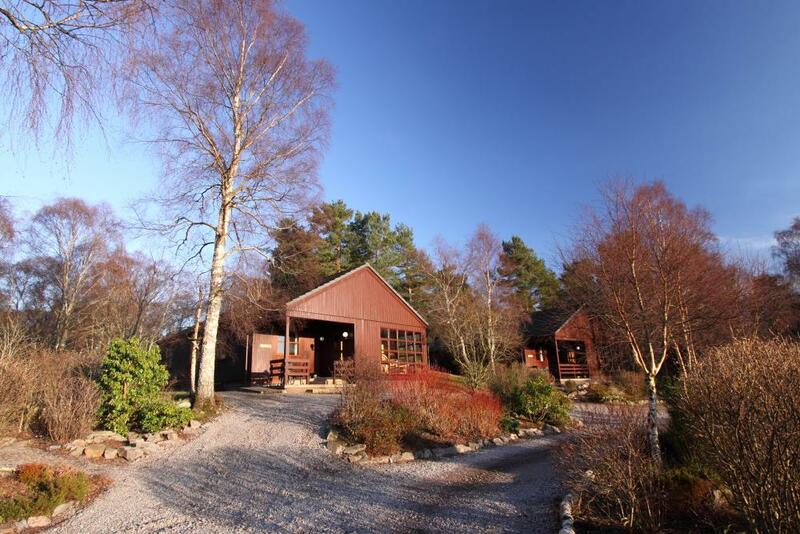 Two of the larger lodges (Gamrie & Huntly) are classified for Category 2 disabled access, and provide guests with mobility issues ease of access , all lodges are on one level. 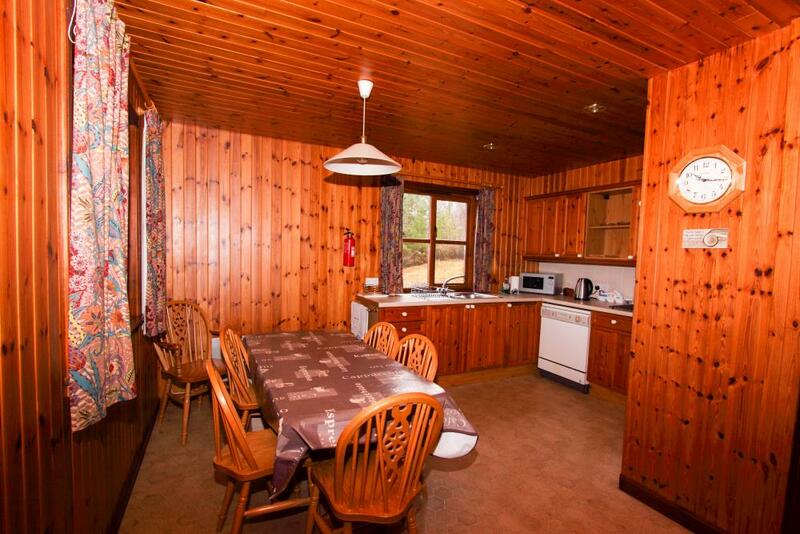 We are also very happy to welcome well behaved pets in all of the lodges. 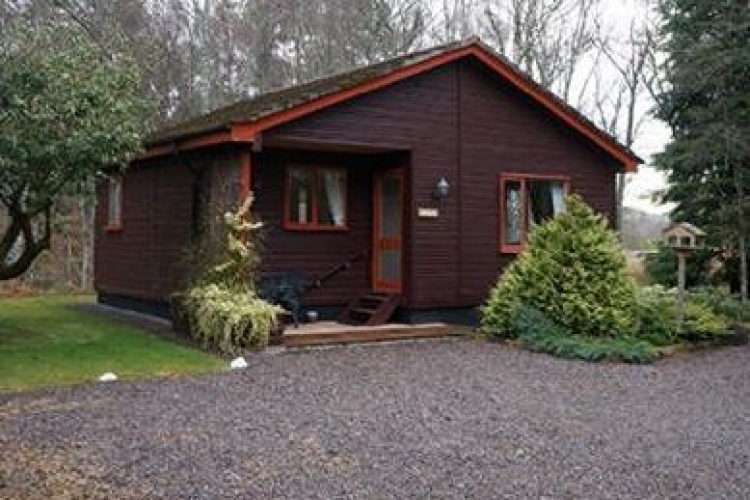 Tullochwood Lodges has been successfully trading for over 25 years and has built up a reputation for providing excellent quality accommodation and holidays, which has resulted in many return visits from satisfied customers. 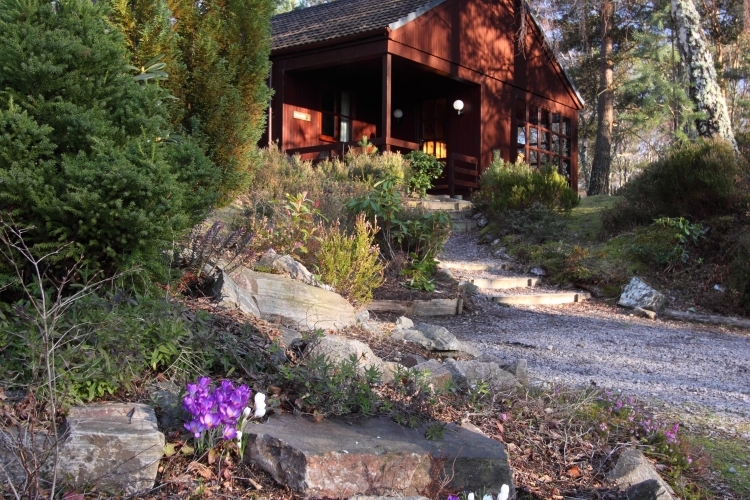 Everything has been developed to maintain a balance between natural habitat for wildlife and an enjoyable outdoors experience for guests and families.